The Oakland rapper was shot eight times in August. Now, he returns with “Him Not Them” from his Withdrawl album, out November 3. In August, Oakland rapper Keak Da Sneak was shot eight times in Richmond, California. He was rushed to the hospital, and fans took to social media to send prayers to the hyphy pioneer. Keak has spent the past few months recovering and prepping a brand new album, Withdrawl, which is due out November 3. 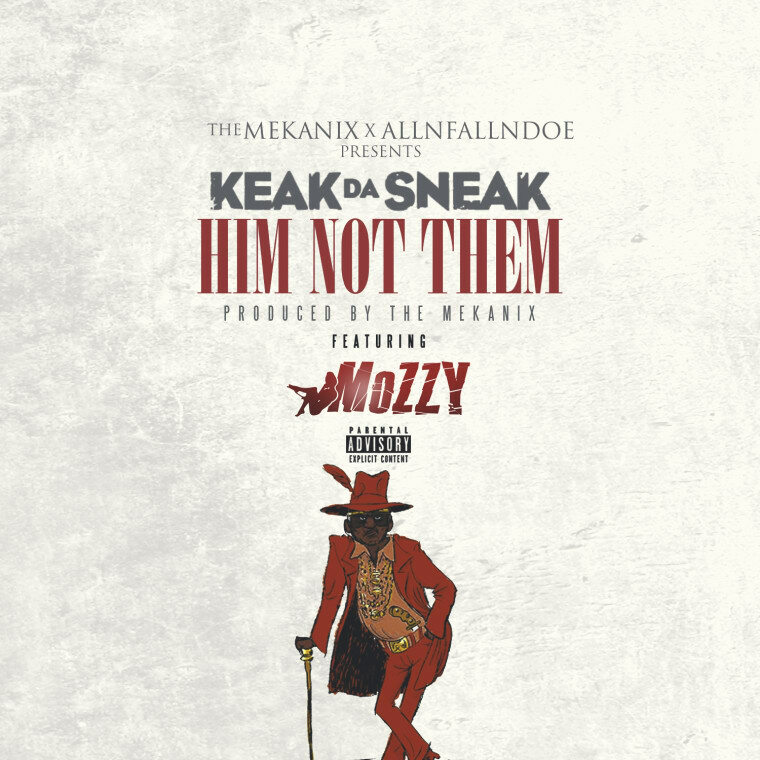 "Him Not Them," premiering on The FADER today, is the album's first single and features Sacramento spitter Mozzy. The Mekanix-produced track sounds like classic Keak: raspy voice over subdued slap. "The hook says it all..."Not he / it’s me / Not them / I’m him,'" Keak Da Sneak told The FADER. "I could have been born anybody, but I’m so glad the Mack god chose me to be Keak Da Sneak. This is me loving myself and being appreciative all the while feelin' myself."